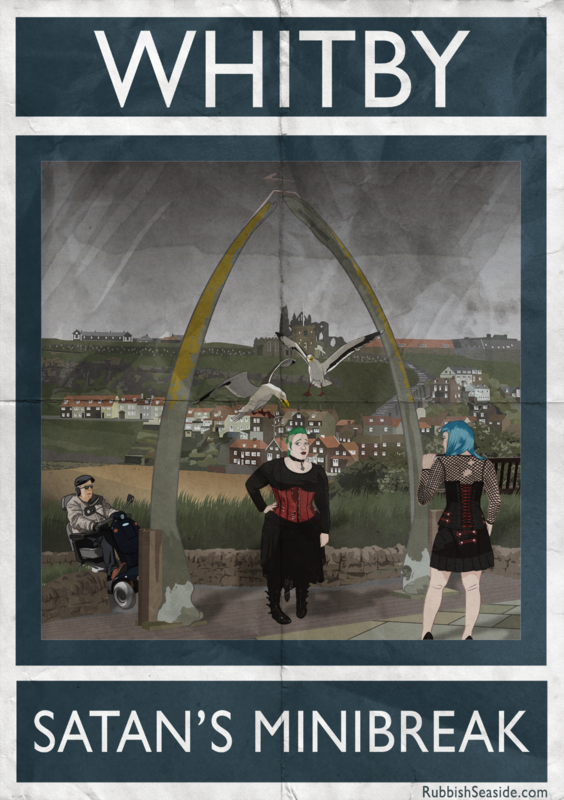 Alright, despite the title of this post, I actual like Whitby a lot. Still, ‘liking it a lot’ ain’t enough to spare it the wrath of Rubbish Seaside. More here.